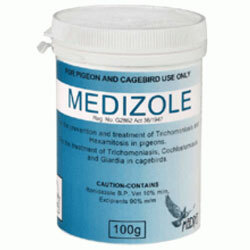 Birds do require special feed for their healthy well-being. 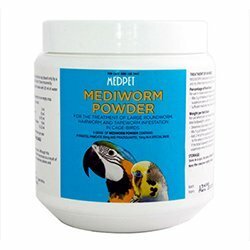 Loaded with essential nutrients and key ingredients for the total health of Avian, our special bird food products is the best option. 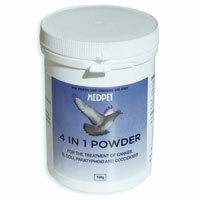 Select the appropriate bird supply for your pet bird and see them chirping happily. Picked from the best brands, and inspired to offer the quality products, we bring you huge discounts on all of our bird supplies.